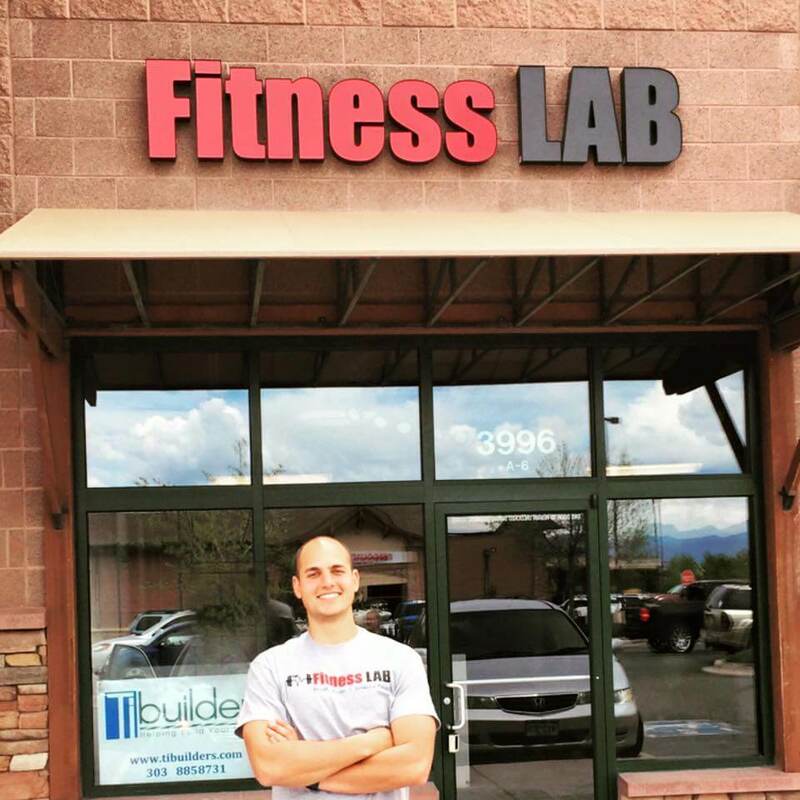 The Fitness Lab, located in Highlands Ranch, is the Denver Metro areas leader in Physical Therapy, Medical Exercise, Personal Training, and Sports Performance. We utilize a comprehensive wellness approach to health, training, and rehab. Our physical therapists firmly believe in treating our patients and clients like family! 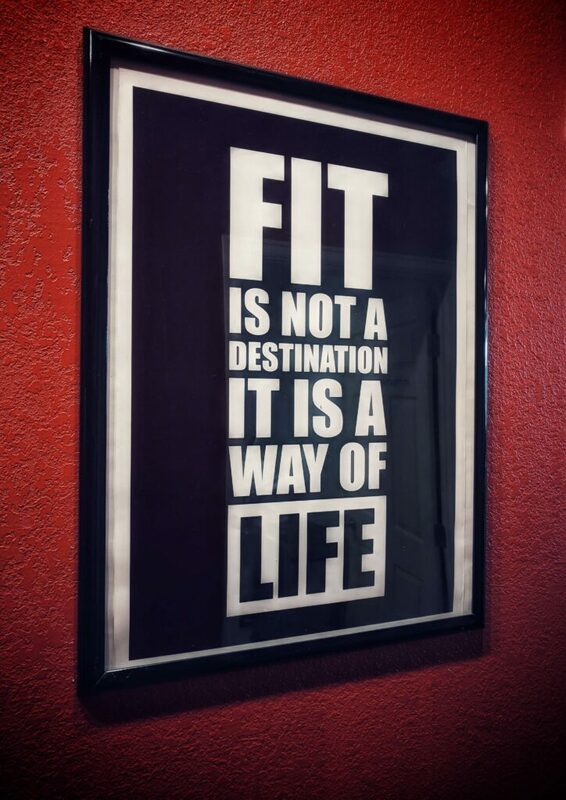 We look forward to becoming your partner for all of your health, wellness, and fitness goals! You deserve the best care available. Don’t settle for subpar physical therapy with average results at a clinic that is more concerned with quantity instead of quality. 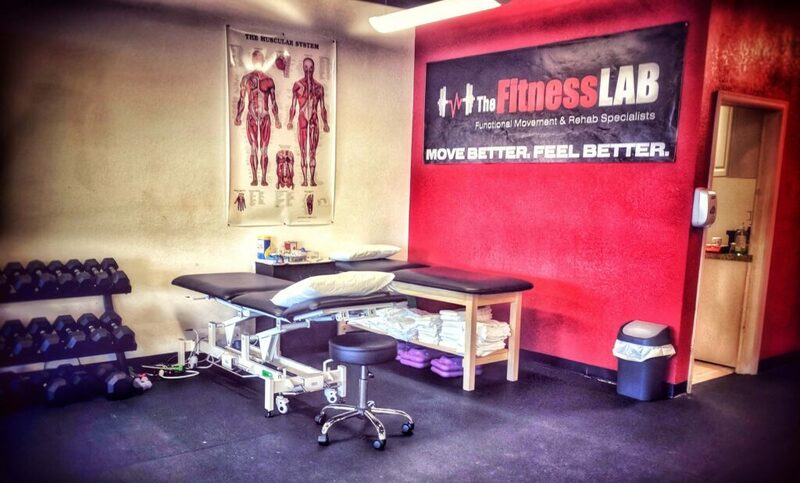 The Fitness Lab is the trusted leader for patient centric, 1 on 1, physical therapy services in the Denver Metro area. Medical Exercise begins where traditional PT ends for patients with chronic medical conditions. This program consists of medically guided exercises for ongoing management of patients that either have reached their insurance cap or for the patients that don’t “fit” into traditional PT services but still require medical supervision with exercise. 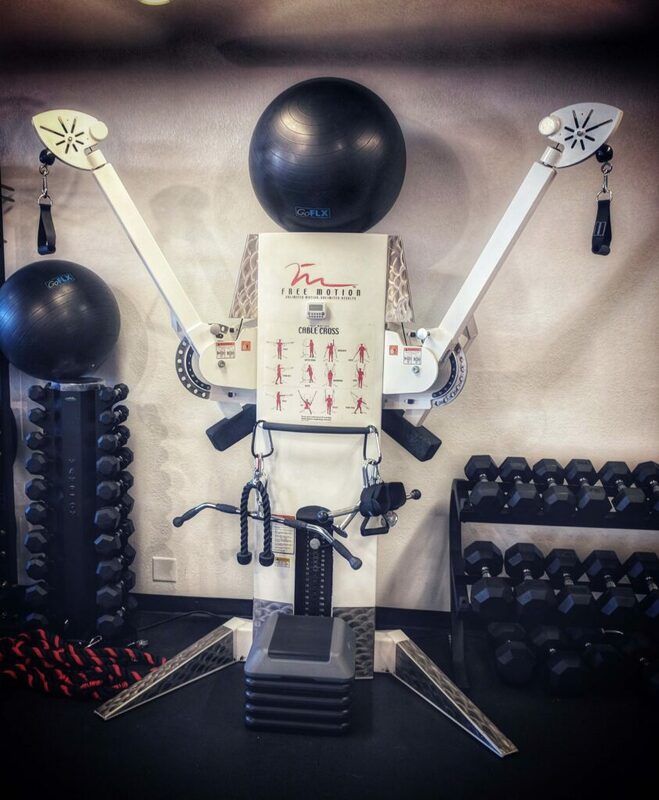 If you’re looking to take your athletic performance to the next level, the Fitness Lab has the solution for you! We pride ourselves on delivering safe and effective programming for all athletes. 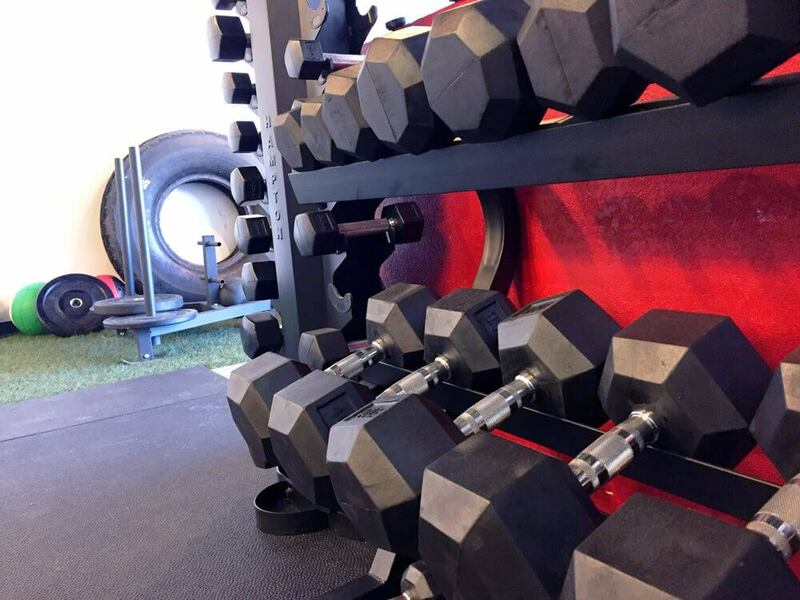 Whether you are a professional, collegiate, high school, or a recreational athlete, our coaches will tailor an individualized sport specific training program that helps you exceed your goals. Our facilities are specifically designed to meet the exact needs of our patients and clients with the latest equipment and medical technology. Dry Needling is a treatment technique often used by physical therapists to relieve pain. It requires using a sterile acupuncture needle that is inserted through the skin into muscles, tendons, ligaments, and/or close to nerves to immediately reduce pain, decrease muscle tension and increase mobility. Manual therapy can be one of the most effective healing tools possible if you’re dealing with a sudden injury, chronic pain, or even post-surgical issues. The Graston technique is a type of manual therapy that utilizes specialized ergonomic tools that massage and scrape the skin gently. The Graston technique uses a set of stainless steel instruments to help soft tissue injuries to the connective tissues, muscles, neurological tissues and skin. It is effective for soft tissue injuries like repetitive stress injury, strains, sprains and subluxations. You don’t have to be a professional athlete to experience a sports injury. in fact, sports injuries can happen to anyone at any time. Those who are new to athletics, no matter what they are, are the most susceptible to injuries as they are not yet accustomed to the form required for specific movements. Regardless of how your injury happened, it is important to understand that “wait and see” is not a viable option for your recovery. It is important to seek medical care immediately and contact us to see if sports injury rehab is right for you. Chronic pain is any type of pain that lasts longer than you might expect. Chronic pain can result after an injury or after recovering from many types of illnesses. However, there are three main culprits that we’ll focus on here: Lower back pain, headaches, and arthritis. A physical therapist can work with you to help relieve pain or even eliminate it completely. Are you suffering from pain, decreased mobility, or limited range of motion? 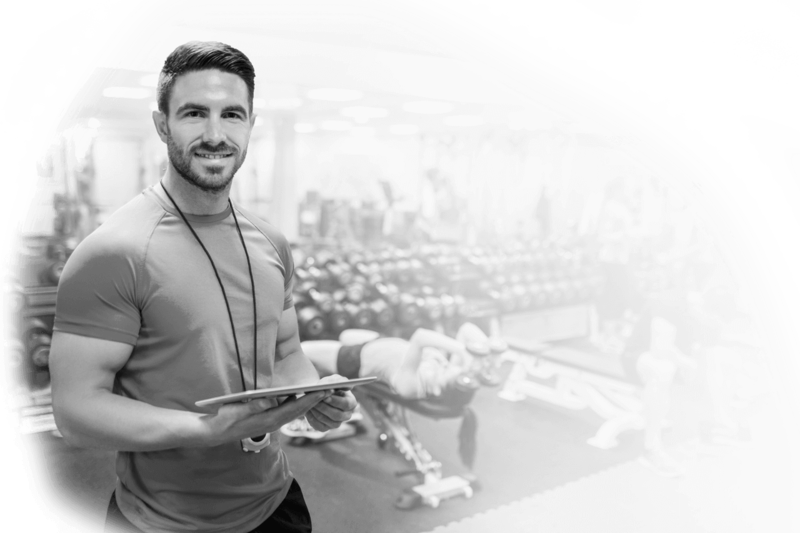 Are you searching for expert guidance to help you navigate your fitness journey? Or are you looking to get an edge up on your competition? 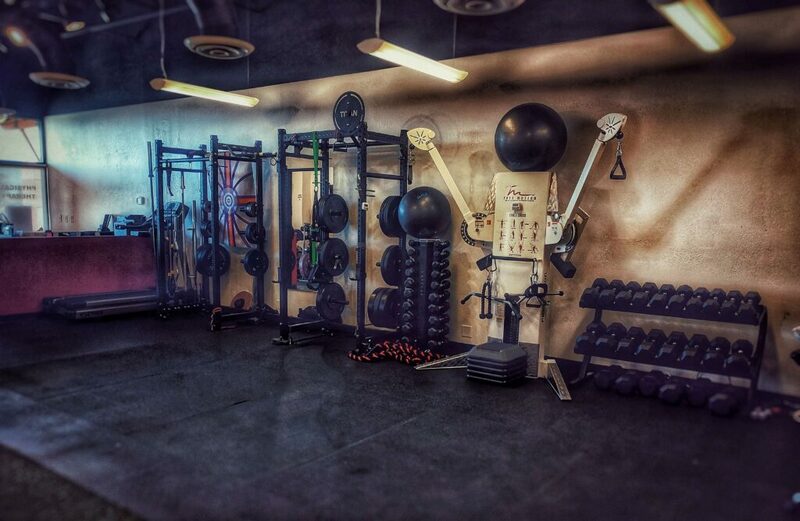 If you answered yes to any of these questions the Fitness Lab is the solution for you. Fill out the form and a member of our team will contact you right away! I’ve known Matt since he was a high school student, he’s been doing some remote training for me for the past year as I live about an hour away. 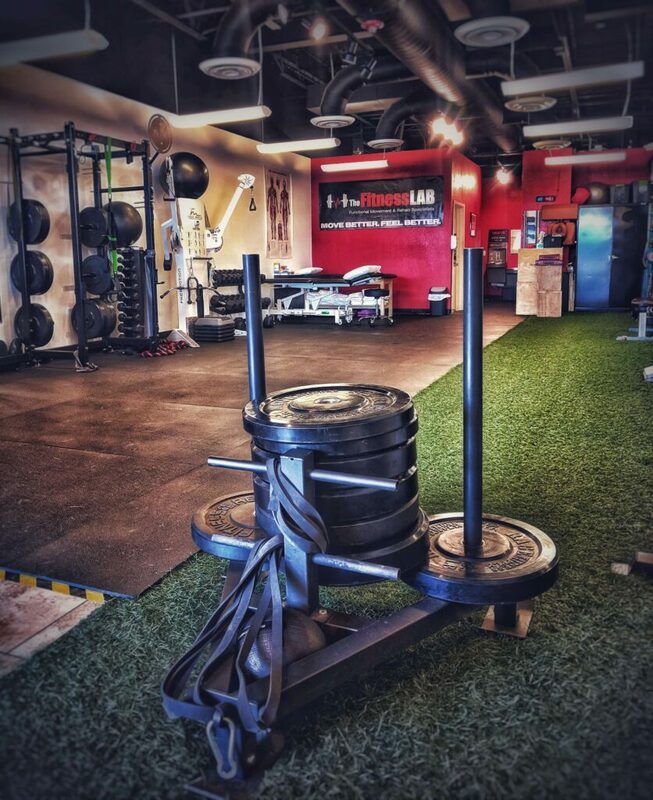 The FitnessLAB is an amazing place! Matt Oster is an amazing trainer with vast knowledge to keep you motivated to improve and get stronger with each workout. Take a look at some of the success spotlights and techniques we use while working with some of our patients and clients. We invite you to attend any of our complimentary workshops. Topics vary from month to month and cover a variety of subjects such as injury prevention with running, ski and snowboard conditioning, and ways to help alleviate back pain. Click below to see a complete list of our workshops and to reserve your spot now!